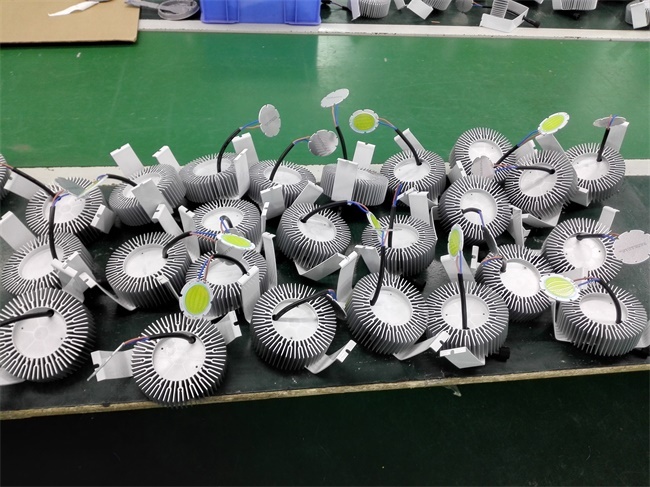 aluminum Heat Sink , Fast Heat Transmission, Over 50000H LM 80 Test . 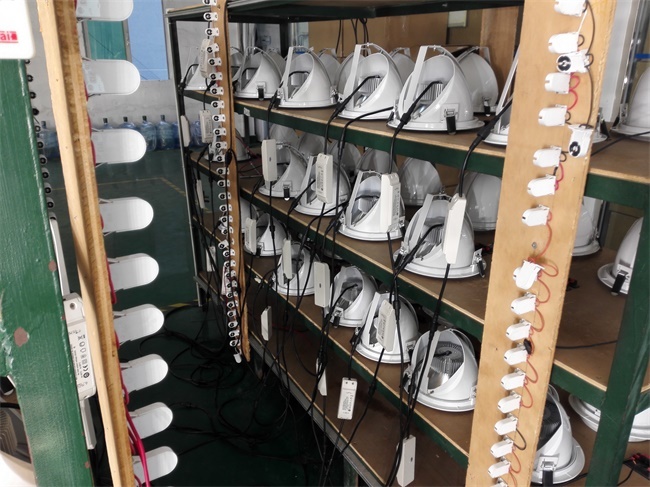 Light Ray can be universally adjusted , making different illumination effect Even and Uniform . 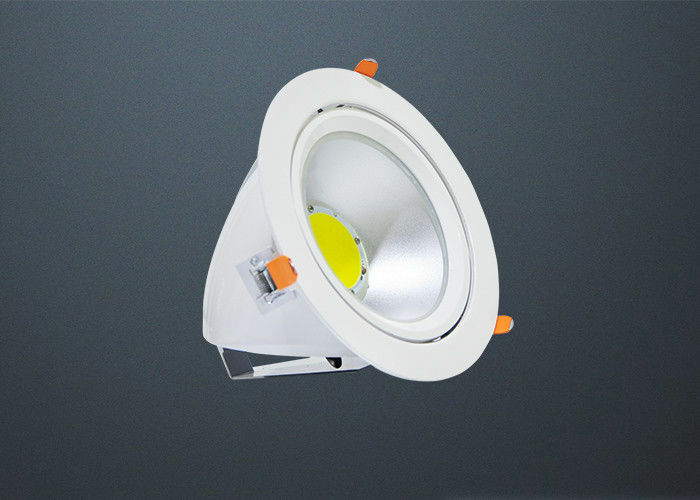 Choose integrated COB source , higher CRI >85 good to restore true color . 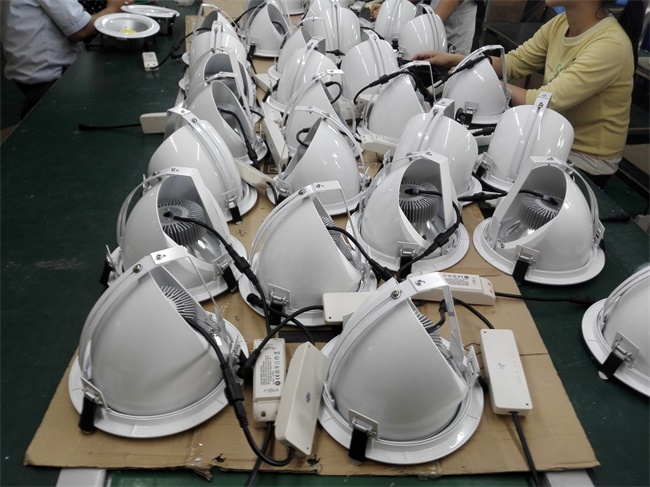 Professional reflector Cup Desgin, precisely and professionally Adjust the light distribution . 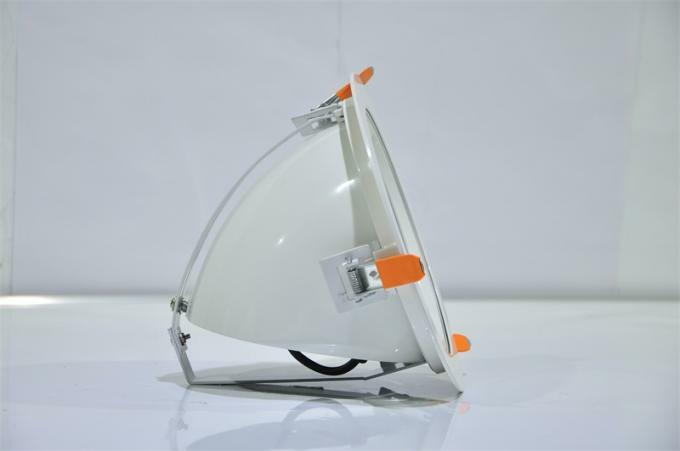 Driven by constant current isolated power , no stroboscopic light , effectively protecting eyesight and Nerve System .